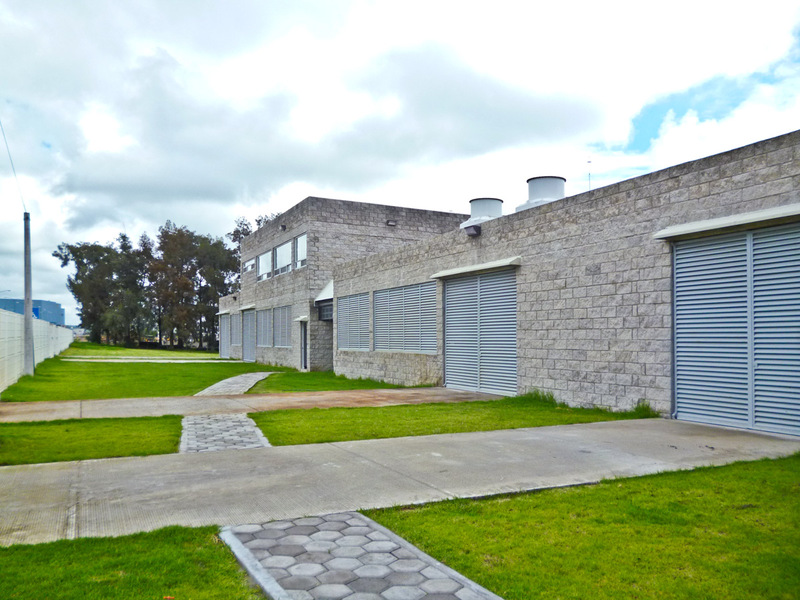 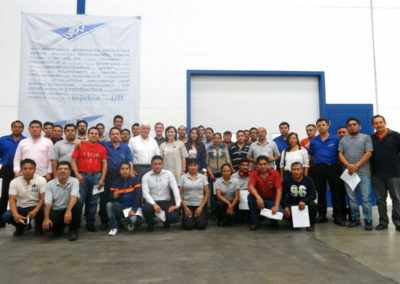 In 2011 with the formation of the first international subsidiary company in Puebla, Mexico, UTT Technische Textilien GmbH & Co. KG has set a further milestone in the history of the company. 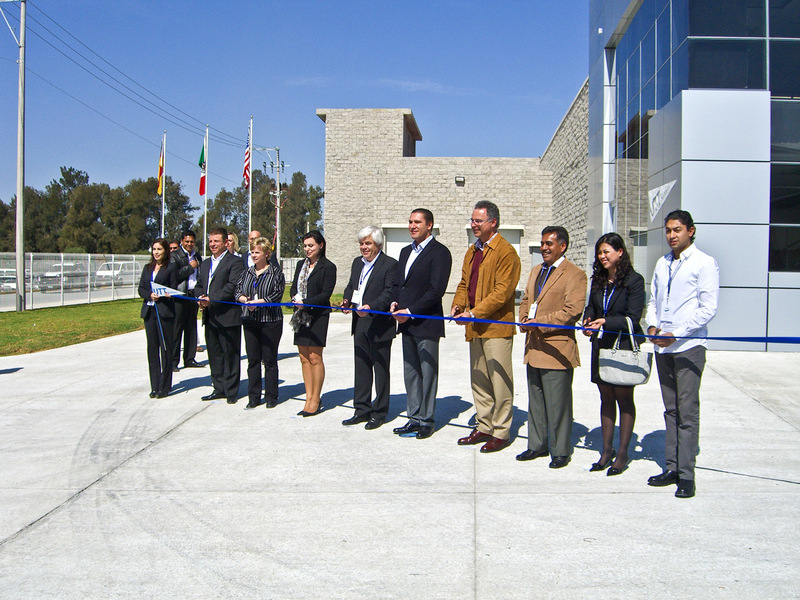 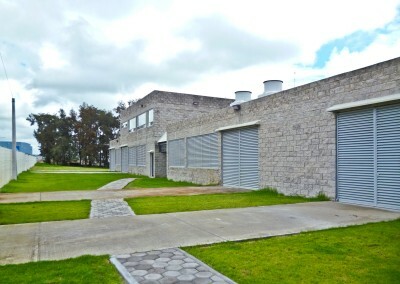 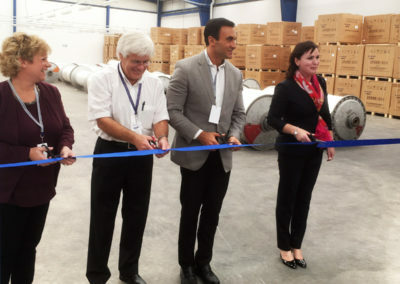 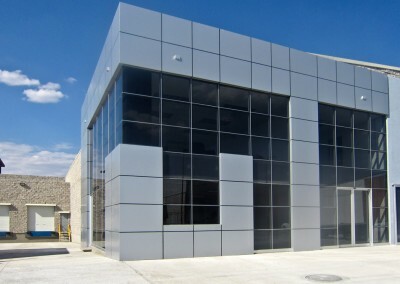 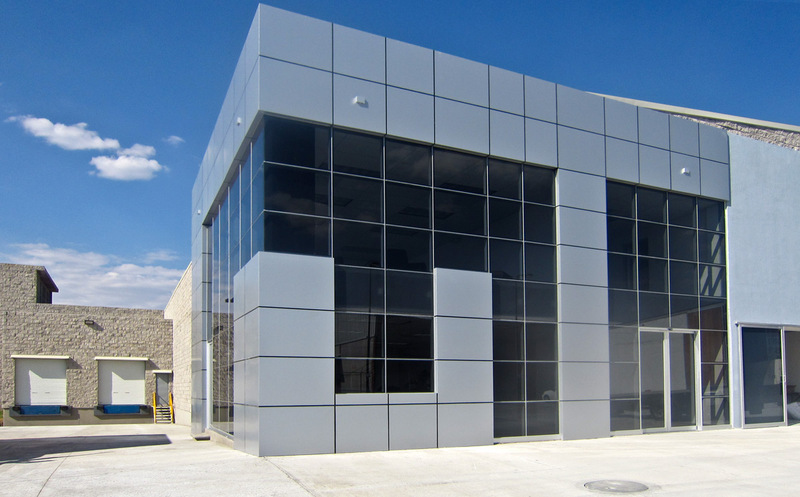 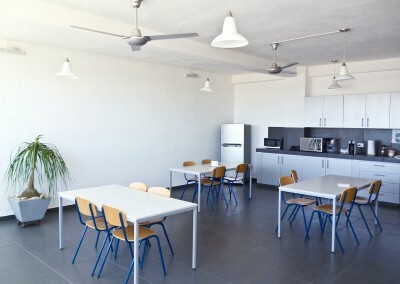 In January 2012 the state of the art company was officially inaugurated. 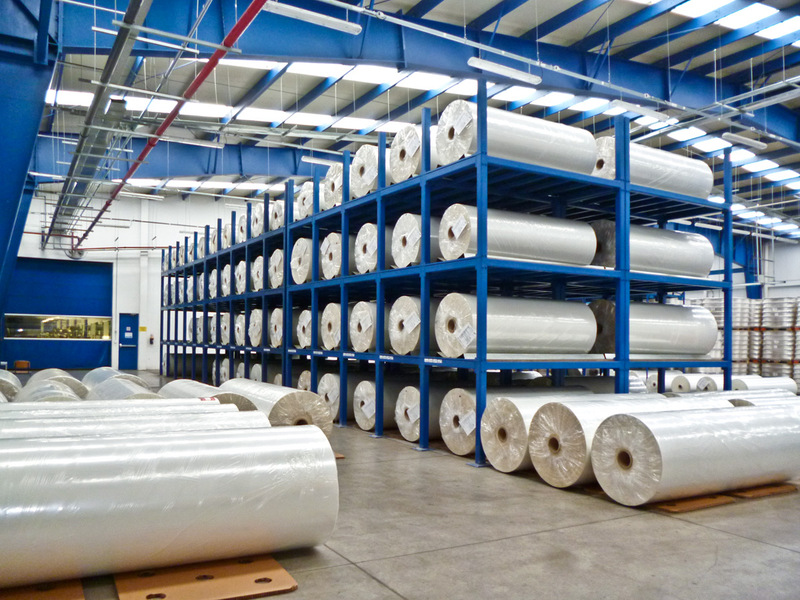 We produce fabric for airbags by means of technologically quality controlled machinery. 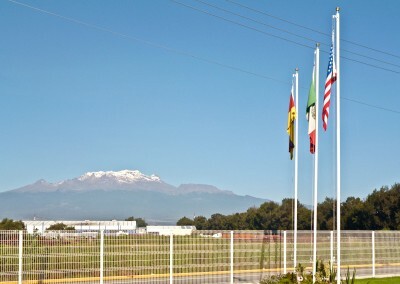 Thanks to this important measure of globalization UTT Krumbach in co-operation with UTT de México is able to supply the European as well as the Central and North American market. 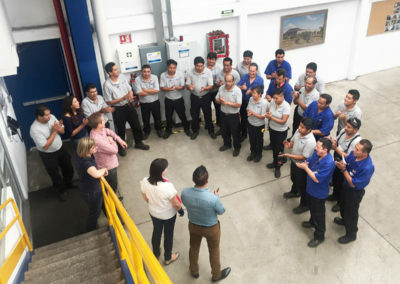 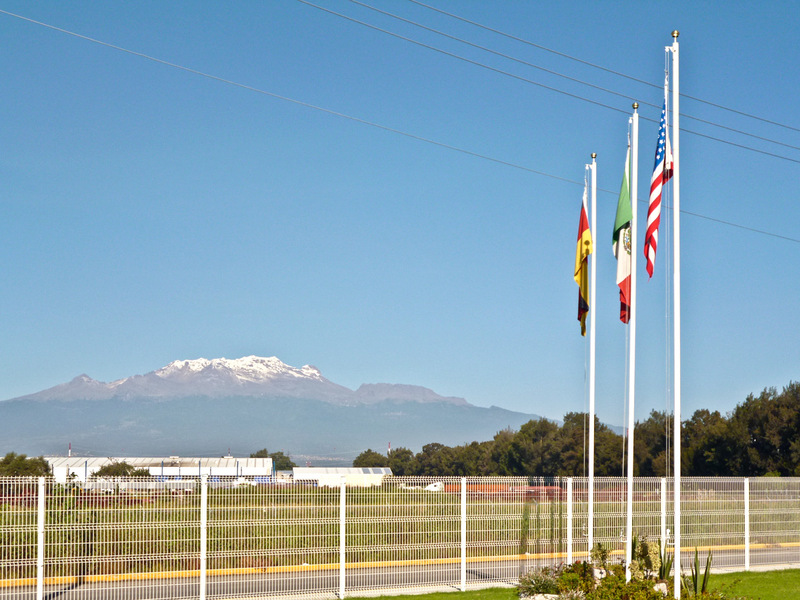 The constant good co-operation of the members of staff at both plants in Mexico and Germany is permanently intensified and optimized. 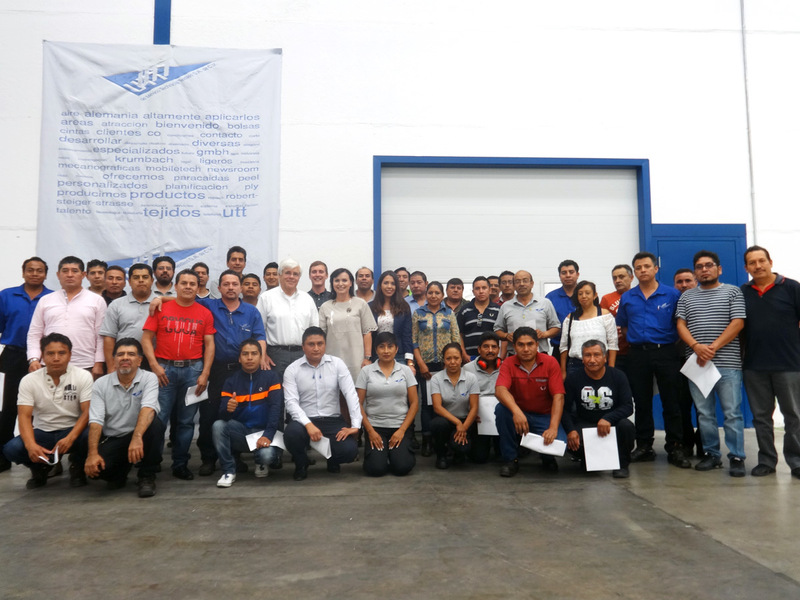 UTT is proud of the success achieved so far. 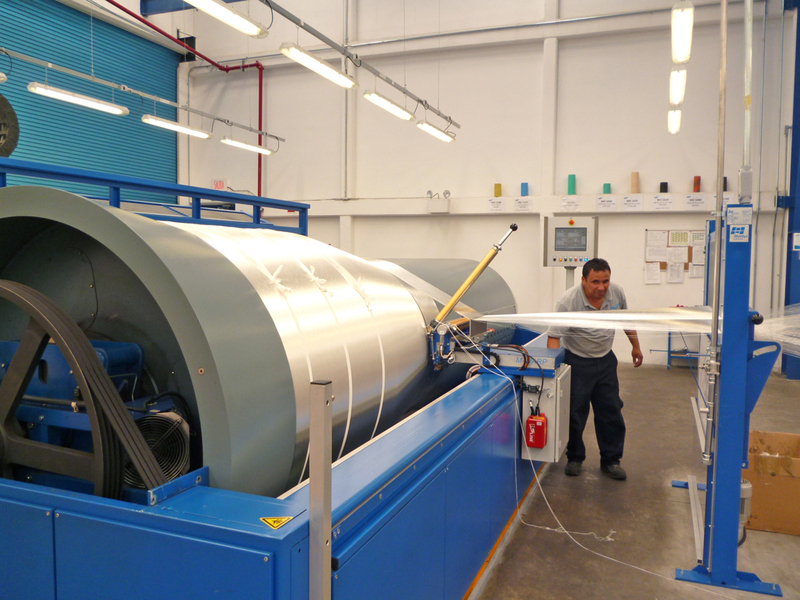 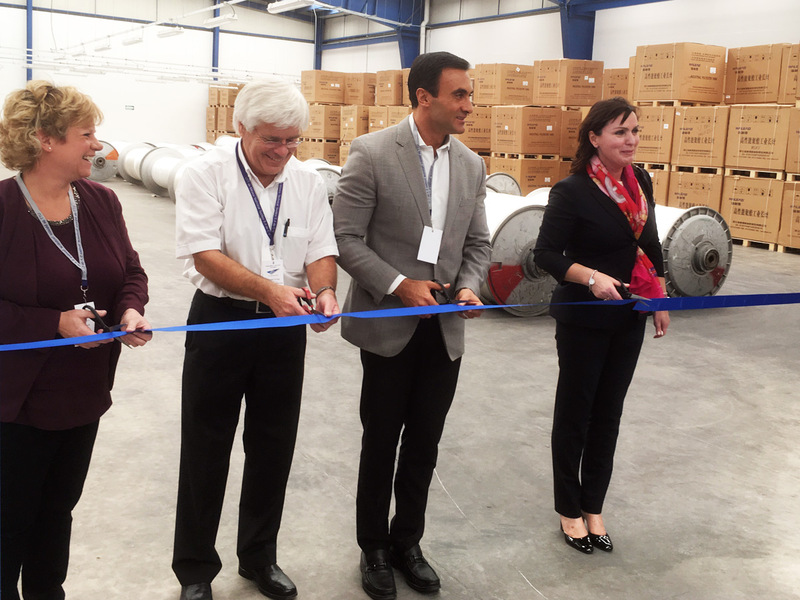 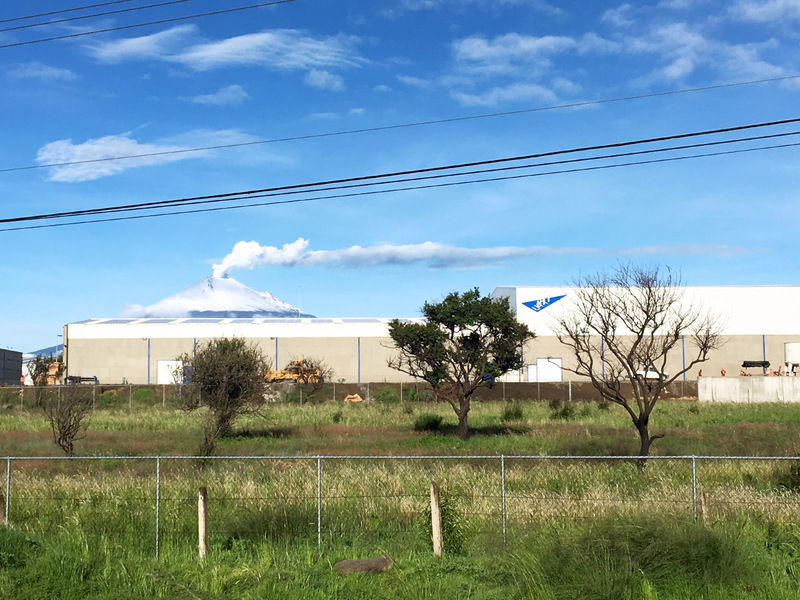 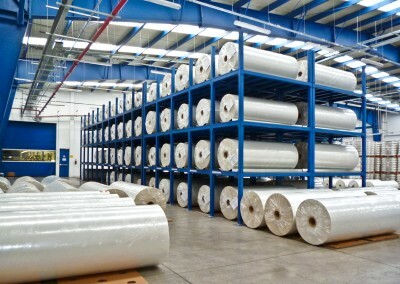 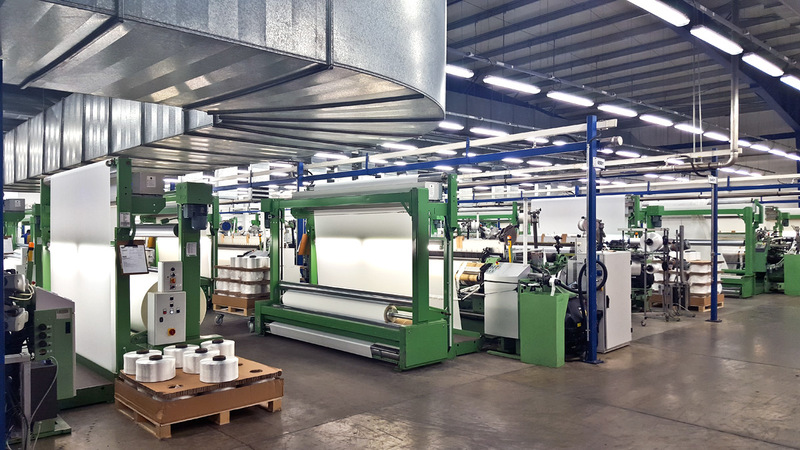 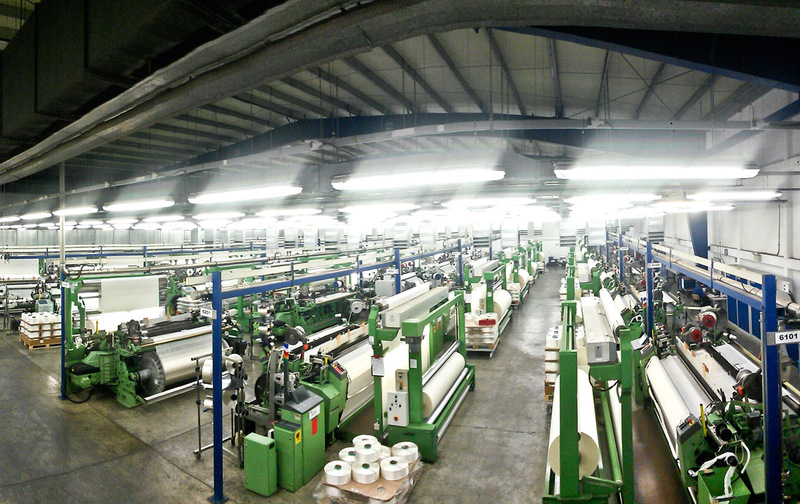 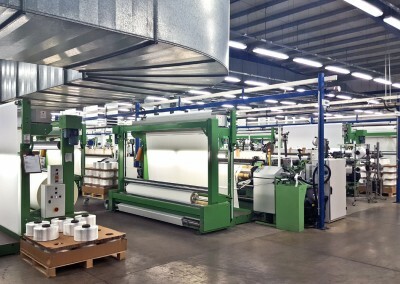 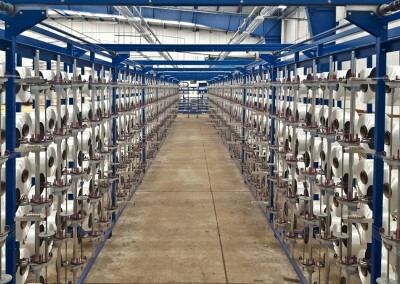 Both in Krumbach and in Mexico short-term and long-term investments are planned which will contribute to an increase of the global presence in the textile industry. 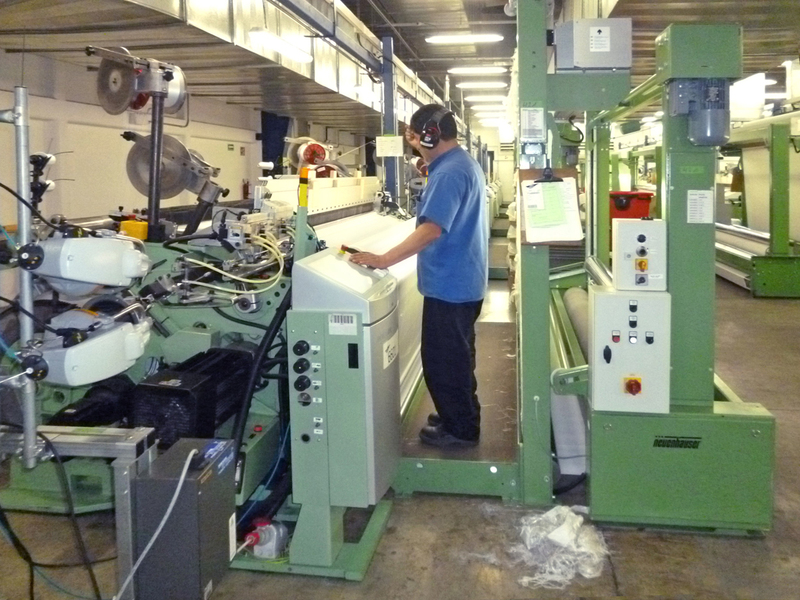 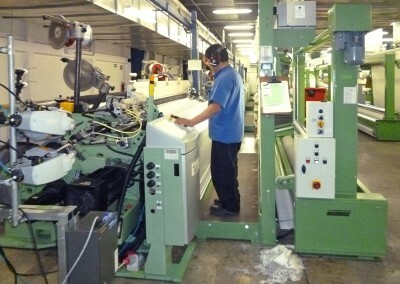 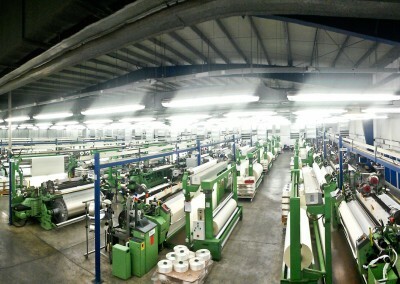 On both locations not only the number the state-of-the-art weaving looms will increase, but also the number of staff. 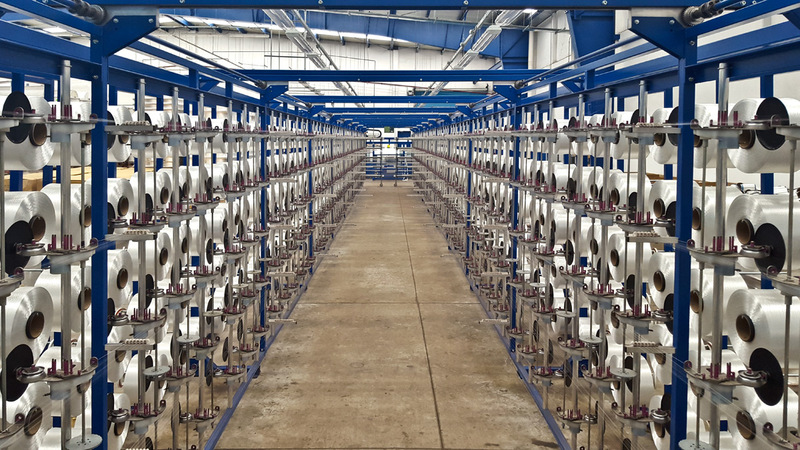 UTT is always interested in qualified and motivated skilled labour in the textile sector and offers long-term jobs full of variety. 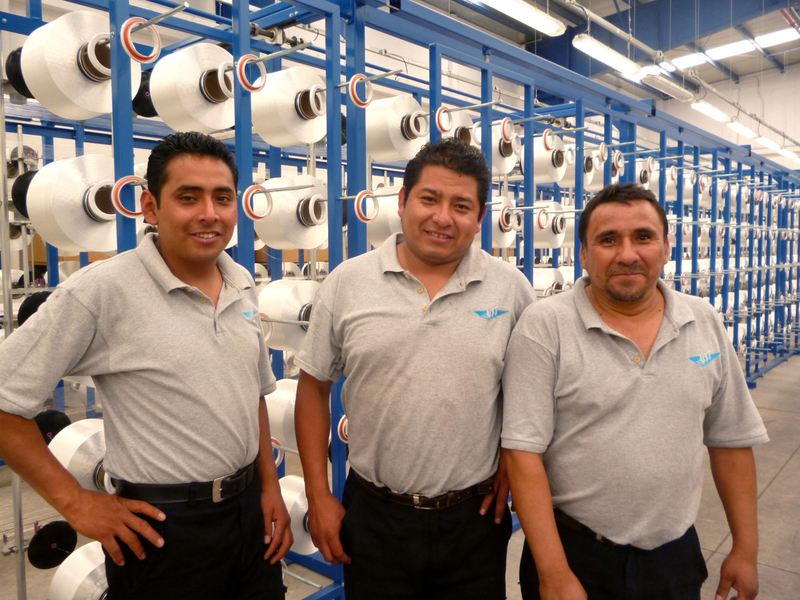 Experienced textile weavers and weaving technicians are always welcome to apply for a job at UTT. 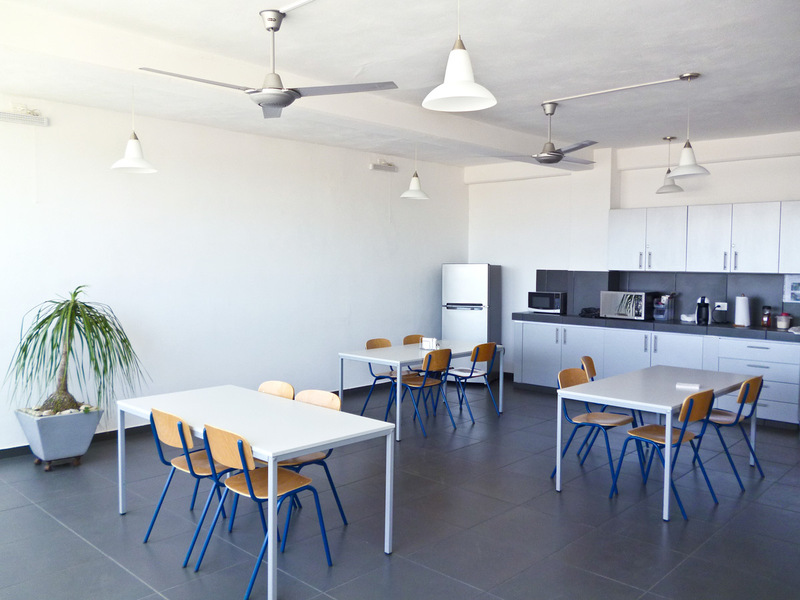 We will check your application documents and get in touch with you. 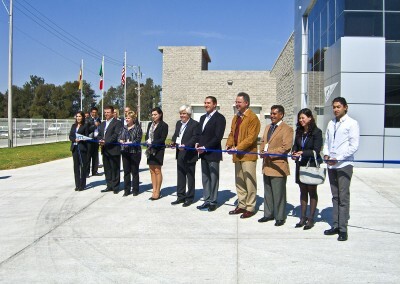 UTT de México Technical Textiles S.A. de C.V.